I have a fun Halloween card to share with you today. 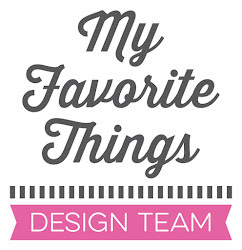 It was inspired by the newest MFT sketch challenge. 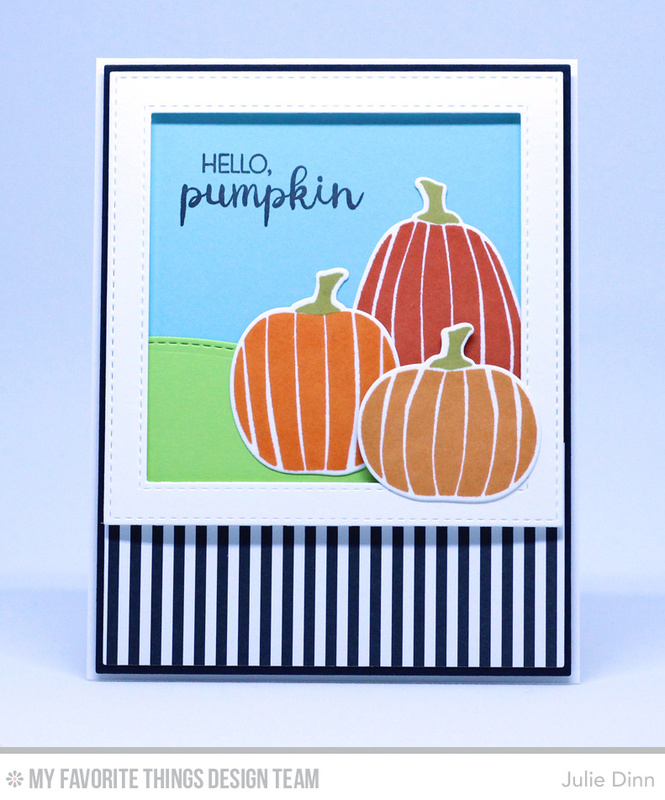 It features the new Spooky Sweets stamp set and Die-namics. This is such a fun set for Halloween. 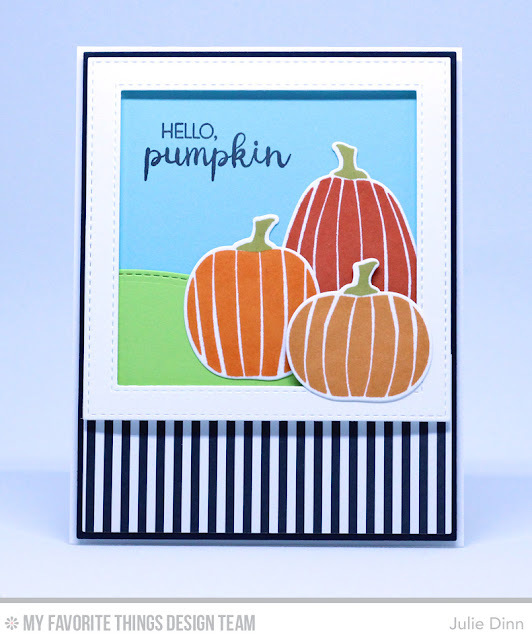 I paired the pumpkins with the Stitched Valley Die-namics and the Stitched Square Frame Die-namics.